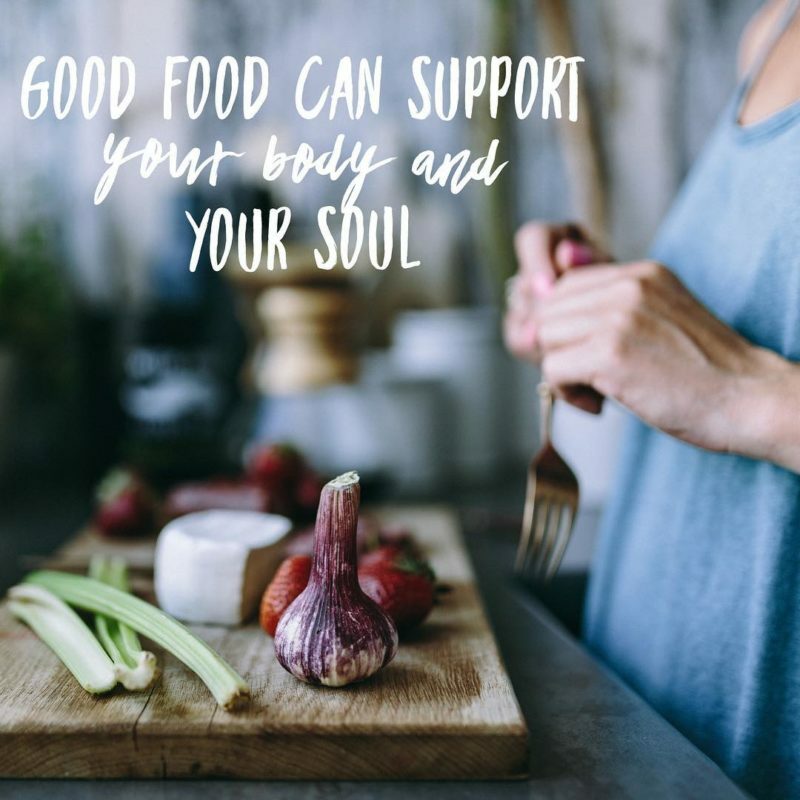 We are teaming together to give women a program that meets weekly to help you change your relationship around food, healthy eating, cooking and to support your personal goals, whether that is to simply have healthier habits or to heal from chronic sickness. WellBodyWoman programs support an intimate group of women to set positive goals in their Four Pillars: Food, Movement, Love and Tribe. + A food goals Vision Board workshop! This is your chance to commit with the support of a group of women! workshop with Emilyroseflorals >> edible flower workshop + flower crowns!! $25 OFF Use PROMO CODE "wellbodyzen"
Sign-up for news & articles straight into your inbox.